Our home is incomplete without the furniture. There are different types of tables present in our home, such as- dining table, center table, etc. So, get the beautiful table runners for all the tables at your home, and for events and venues as well. They will not only enhance the beauty of your table but also protect the table from getting spoiled if any liquid is spilled on it. 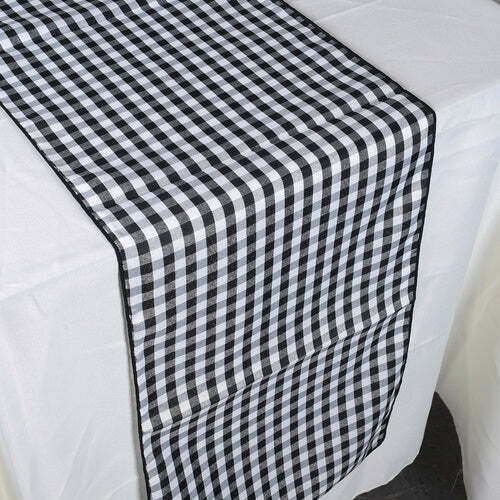 On BB Crafts, you can explore the comprehensive array of checkered table runners that are available in different sizes and colors. Buy the table runners here at reasonable prices, accompanied with fast shipping service.